Schneller School teachers and trainers attended a three-day seminar on using Microsoft 365 and Cloud teaching to bring their skills to the 21st century. Leading this seminar were Imad Shmaitili and Mazen Sheikh of Information Technology Leading Services-ITLS. Mazen and Imad stayed in the Schneller Guesthouse for the duration of the training from Tuesday 4 until Thursday 6 September 2018. JLSS was working on shifting to Office 365 for the last two years. This seminar was planned for last summer but due to the disaster of the new salary scale to teachers, it was postponed to this summer. 17 teachers from the academic department and 12 trainers from the vocational department attended separate workshops running in parallel. Imad and Mazen shifted from one group to the other as necessary. 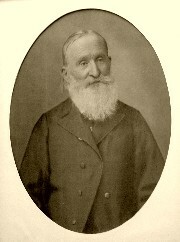 The workshops were adjusted to the needs of each department. Mazen and Imad did an excellent job. All teachers and trainers were highly appreciative of their knowledge, skills in training, and especially their patience. There were many challenges and obstacles the first day due to connectivity issues and some technical limitations because of the unsuccessful migration of emails from the JLSS domain to Office 365. This was extremely frustrating, but Imad and Mazen promptly made the necessary adjustments to continue with the seminar and provide training as planned. All participants had a coffee break and lunch every day on campus to make the seminar enjoyable and provide additional time for person-to-person interaction. At the end of the seminar all participants received certificates of Completion of training of Office 365 tools issued by Tablet Academy MENA - UK which ITLS partners with. The aim of Tablet Academy, like ITLS, is to bring the advances of Information Technology to schools and teaching. The seminar was kindly supported by our partners, Embrace the Middle East - UK, who sent us a kind grant to cover the training charges. We also needed a reliable high speed internet connection which is very expensive in Lebanon. Our partners LBMS, Lutheran Board for Mission Support - USA, kindly sent us a grant that covers the cost of this microwave connection for six months. WISE Internet provider installed the necessary hardware in time for the seminar. WISE also boosted the speed temporarily for three days to help JLSS cope with the high bandwidth needed for the seminar. We express our sincere gratitude to Embrace the Middle East and LBMS for their generous support that made this training possible. 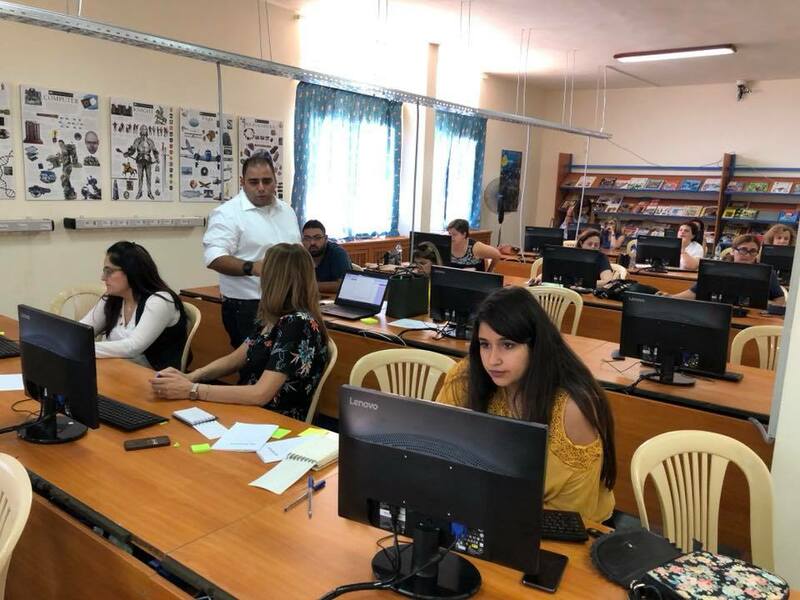 We thank Imad Shmaitili and Mazen Sheikh of Information Technology Leading Services-ITLS for the excellent training they provided our teachers and trainers. We also thank WISE Internet Provider for temporarily boosting the speed of the Internet, free of extra charges, for the seminar. We look forward to the new academic year with our teachers and trainers ready to use their newly acquired skills in teaching.